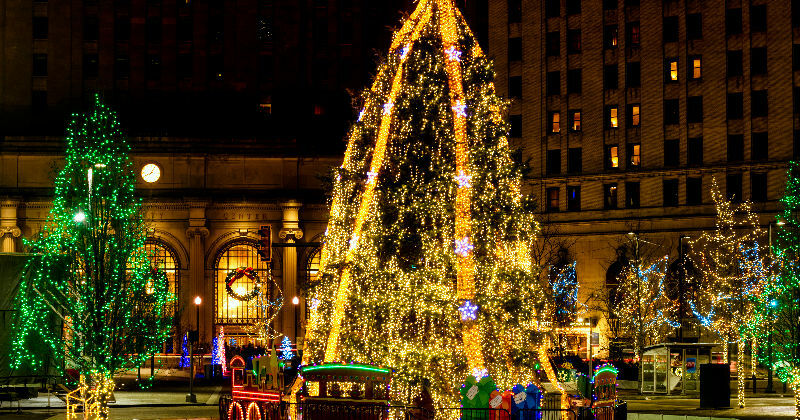 Christmas in Northeast Ohio is one of our favorite times of year. We love the lights, sitting in front of a fire with the Christmas tree glowing in the corner and attending our favorite holiday events. 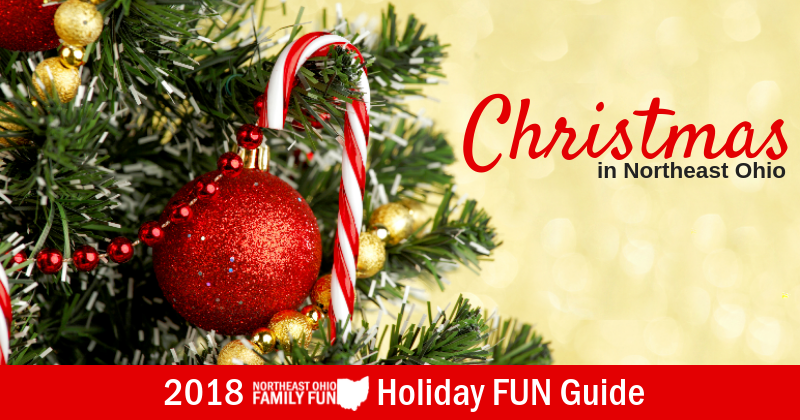 We put together an extensive guide filled with more than 100 Christmas events happening across Northeast Ohio this year. Enjoy this special time of year as you create memories with your family and friends! If you know of any fun holiday events not on the list, please submit the details here. Let’s all make sure everyone knows where to go to have fun this holiday season! Note: Event dates & times may be impacted by the weather or other factors. Please call to confirm event details before planning your trip. Take a charming lantern-lit tour of the Village and visit the historic houses, delightfully decorated for the season. Experience the sights, sounds and flavors of the holiday season as celebrated in the 19th century Western Reserve. Afterward, join guests for holiday treats. During tour evenings enjoy a hot beverage, mulled wine or Ohio beer by the fireplace while listening to local musicians. The MarketPlace at Hale Farm & Village will be open and offering Ohio themed shopping and Hale crafted items. Tours are 90 minutes and depart every twenty minutes beginning at 5:40pm. RESERVATIONS REQUIRED! Call 330-666-3711x1720, or email halereservations@wrhs.org. Cost: $20 Adults; $15 Members; $12 Youth; group rates available. When an injured reindeer appears in Jessica’s backyard, she believes it is Prancer. Because she believes in miracles, friendship and devotion, Jessica nurses it back to health so that he won't miss the big ride on Christmas Eve. 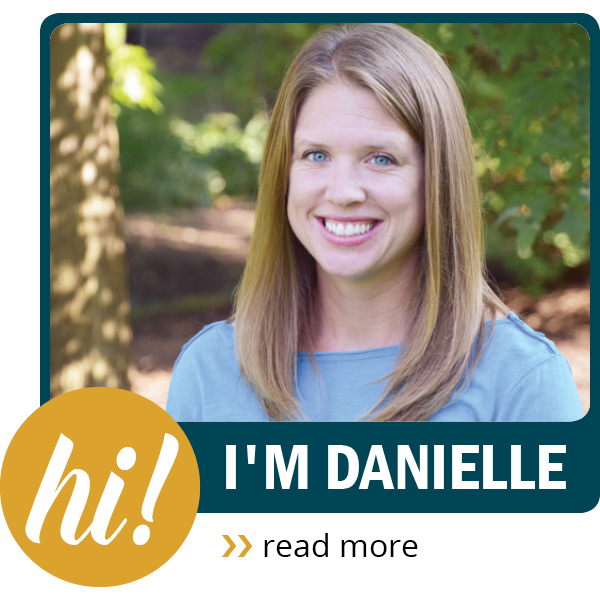 Her commitment and perseverance inspire a whole town and reignites the relationship with her father. This play will sneak up on you, gently settling itself in your heart. Showcasing a magical life-size puppet designed and built especially for this production, Prancer runs November 30 through December 16 and is most enjoyed by families ages 6 and up. Tickets can be purchased online at www.magicaltheatre.org or by calling (330) 848-3708. Most enjoyed by families ages 6 and up. Wondering where to find Santa? You're in luck, we are tracking his sleigh and reindeer so we can give you in the inside scoop on where to find Santa this year. 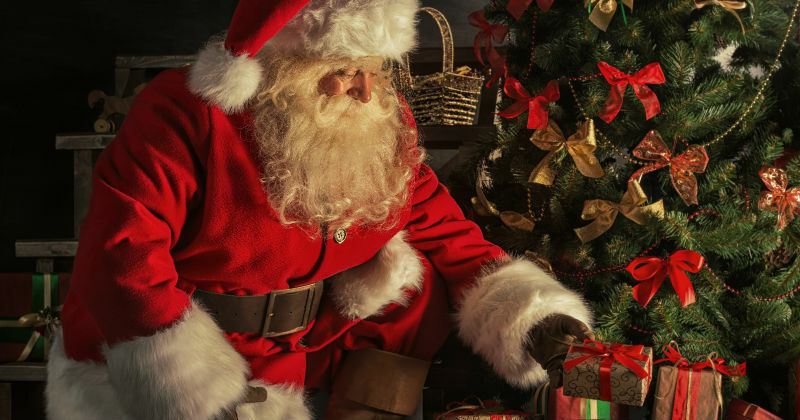 Eat breakfast with Santa and his friends at one of these locations. Or head out to get pictures with Santa, including details on soothing Santa events for those with special needs and even places to get photos with your pets. The perfect tree is waiting for you at one of these local Christmas Tree Farms. 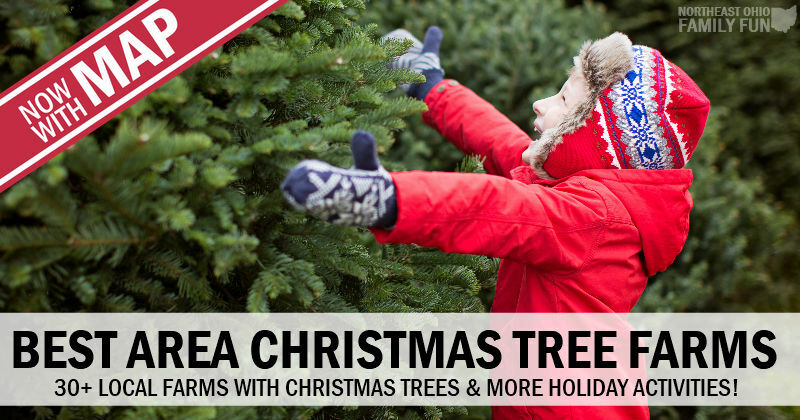 Take the family on an adventure to cut down your tree or choose from one of the freshly cut trees. Plus many of the farms also offer fun actives and extra special touches. Drive around and see the Amazing Christmas Lights. From community light displays to the neighborhood houses with thousands of choreographed Christmas lights set to music – and many are FREE! Grab your family and head out to one of the seasonal outdoor skating rinks. Admission is typically inexpensive (and sometimes FREE) and there is a small fee to rent ice skates (assuming you don't have a pair of your own). Cost: The event is FREE; parking for the event will be available in all covered garages for $10, with a portion of the proceeds going to the Make-A-Wish Foundation. Cost: FREE to view and open to the public. Cost: To share the holiday spirit with others, bring a new hat, scarf, or pair of mittens to decorate a “Giving Tree” for children in need this winter. Cost: $2 per toy with paid regular Farmpark admission, first-come, first-served. Cost: FREE admission; some activities may have a fee. Food and beverages available for purchase. Cost: $10 per person, FREE for Society members. Cost: Accepting donations of non-perishable food items for Second Harvest Food Bank of the Mahoning Valley. Cost: All supplies are included when you buy the gingerbread house kit. Cost: FREE; Refreshments will be available for purchase. Roscoe Village celebrates the holiday season with its Christmas Candlelighting Ceremony at the main stage near the center of the Village. Experience the holiday tradition of the lighting of the 30′ Christmas tree. Roscoe Village will offer “A Roscoe Christmas” Lantern tour after each evening Candlelighting ceremony. Cost: FREE for Broadview Heights residents, members of the recreation center, and their guests. Everyone is asked to bring non-perishable items for the Yuletide Hunger program. Cost: All events are free and open to the public. Visitors are encouraged to make a donation to Toys for Tots while enjoying an up-close and personal view of the airships. Cost: Tickets are $5 per family for members and $10 per family for non-members . Cost: FREE admission. Fee for photos and Brunch with the Grinch. To make a brunch reservation, call Rennick Meat Market directly at (440) 964-6328. Cost: Hike is FREE for all. MetroMutts Members free, not-yet-members $2. Cost: FREE; Photo opportunities with Santa will be available for a $1 donation per child. Cost: Kick off the Holiday event is FREE. Regular toboggan rates apply. When: November 10-18, 2018; Daily hours are 11am-8pm except on Sunday, Nov. 18th, when the Festival closes at 5pm. Cost: Admission is two for $5 or $3 each. Children 12 and under are FREE. 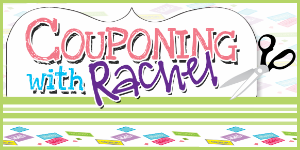 Cost: FREE admission; a wide variety of gifts priced under $5, gift wrapping included! When: Wednesday, December 12, 2018; The trolley leaves at 6pm, 6:45pm, 7:30pm, & 8:15pm. Cost: Buy the wreath base and the supplies to decorate it will be provided. Cost: Buy the jar, and the premade slime and decorating supplies will be provided. Cost: FREE with the purchase of any t-shirt at Pat Catan's.